Welcome to another Share Your Style! 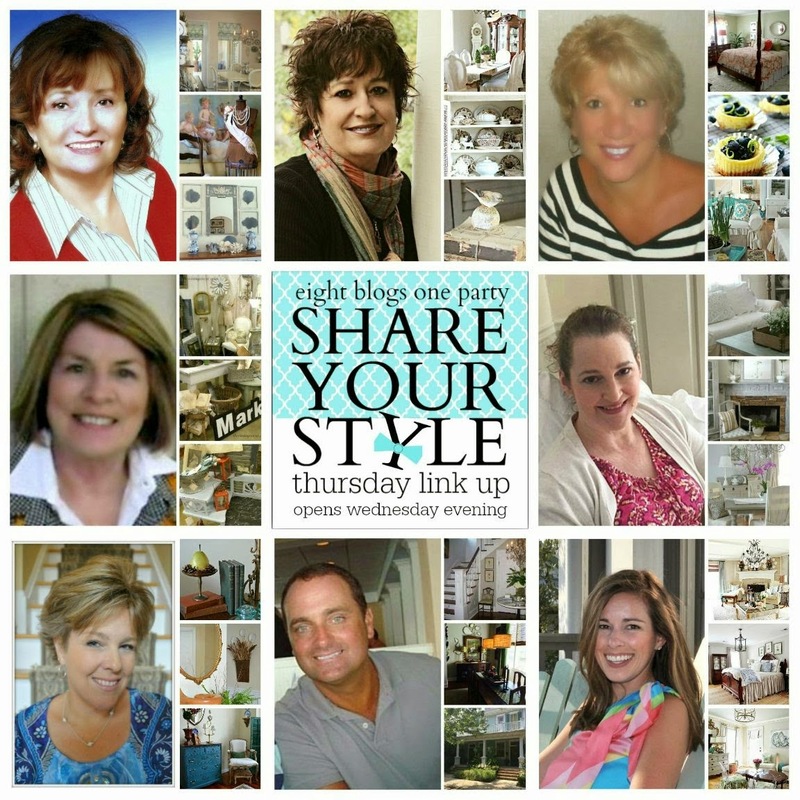 Welcome to the Share Your Style party. Hi everyone and welcome back to another fabulous Share Your Style link party! I am Sherry from the blog No Minimalist Here, and I am thrilled to be your party host this week. This week I was finally able to share my Dining Room Reveal , with before and after pictures. I also showed you how to Clean Rust Stains from concrete, tiles and stucco with Vitamin C.
see my home tour starting today. 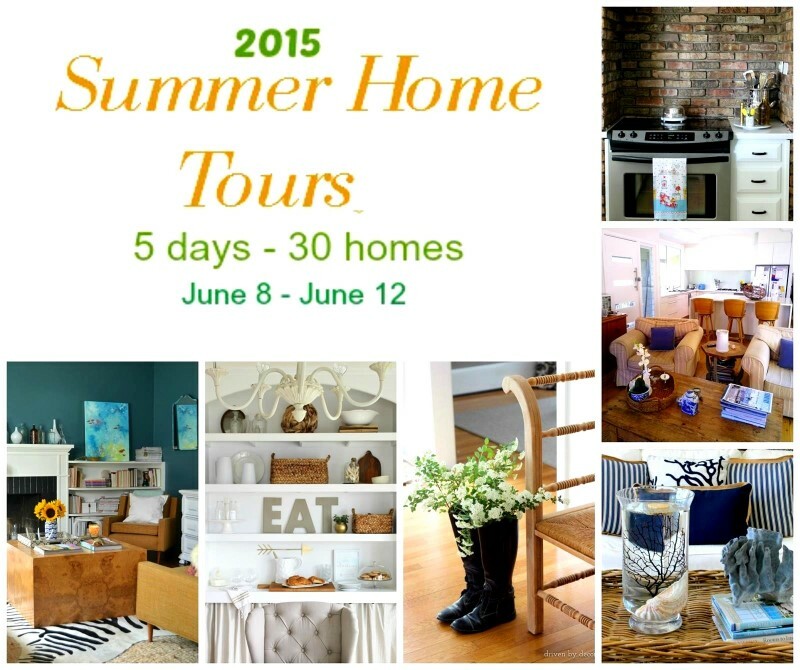 We are excited to have you visit and look forward to seeing what you have to share this week. 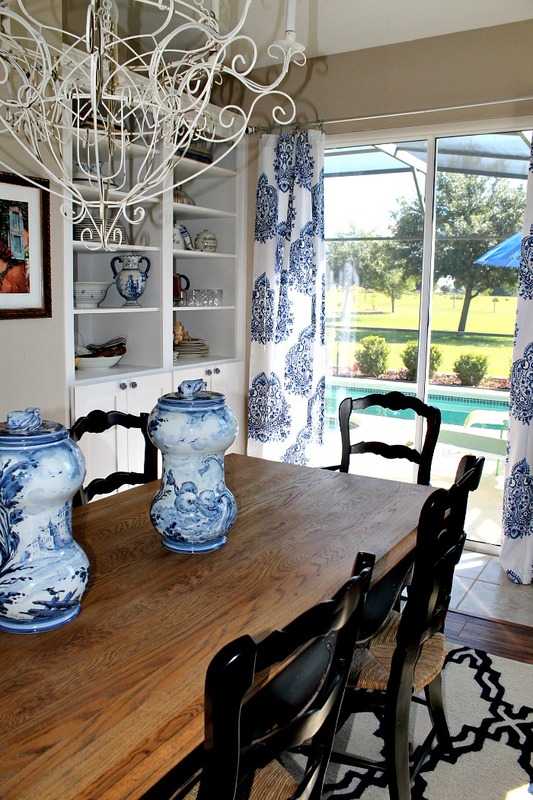 Living A Cottage Life made these wonderful slipcovers. 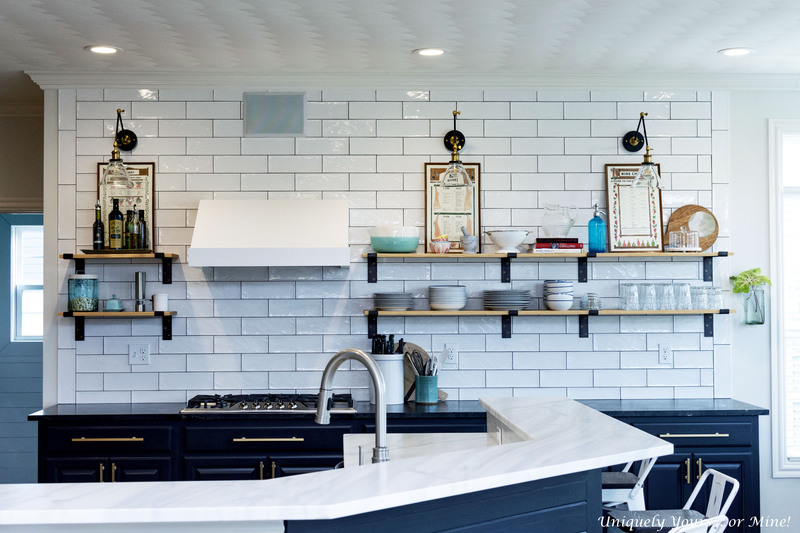 Love the ticking stripe! 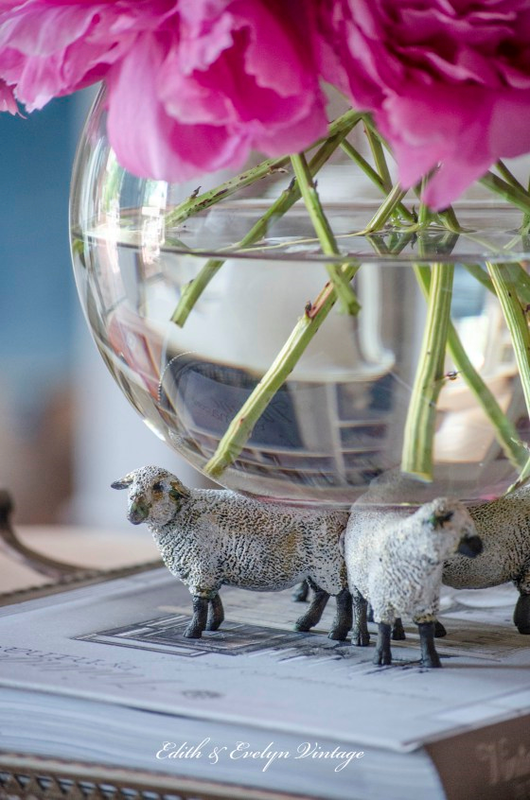 You have to see how Edith And Evelyn Vintage used these toy sheep....so creative. 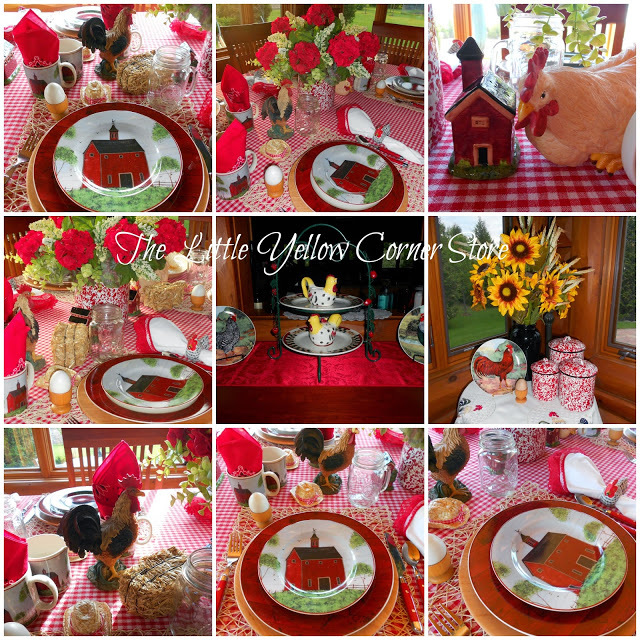 The Little Yellow Corner Store created this adorable tablescape in honor of the yearly Breakfast on The Farm in Manitowoc County, Wisconsin. 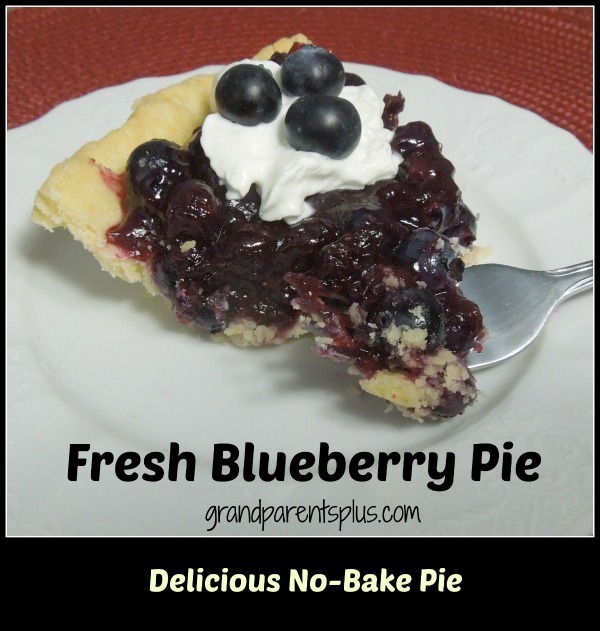 Grandparents Plus shared this delicious No-Bake Blueberry Pie recipe. If you were featured please grab our button for your sidebar. Now, on to this week! We hope you'll join in with your decor, vintage, DIY, tablescapes, creations and yummies… in other words, pretty much anything STYLE related. We appreciate a link back to the party host. Oh my...that blueberry pie looks soooo good!!! Thanks for co-hosting this fun party. Martina, another great party. 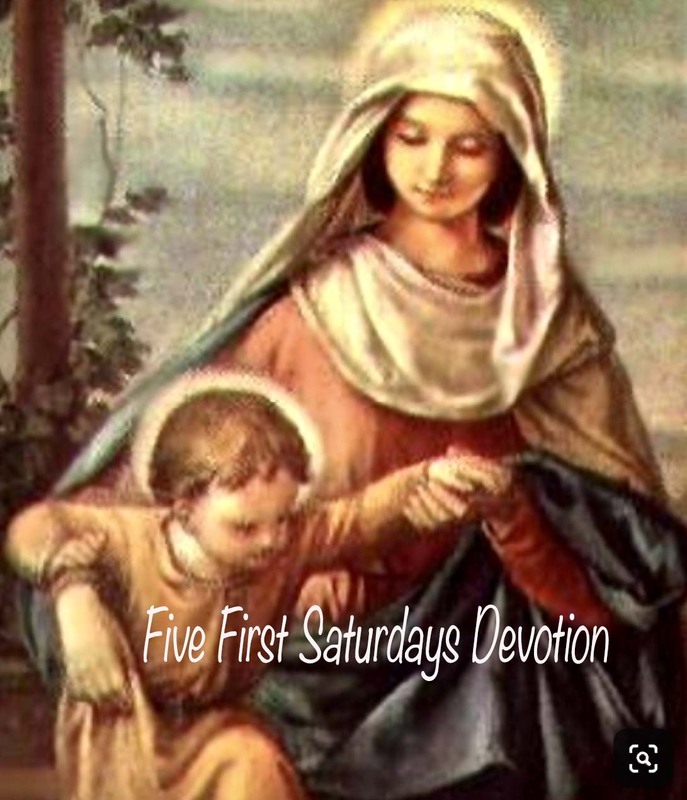 Thanks for hosting each week! 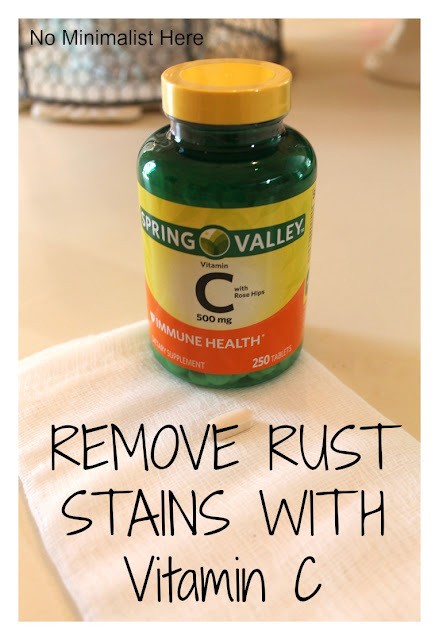 I'm so glad I finally have a post to link up here. Yay! Hi Martina! Oh, what lovely features. Love the red tablescape! Thanks for popping in to see me.